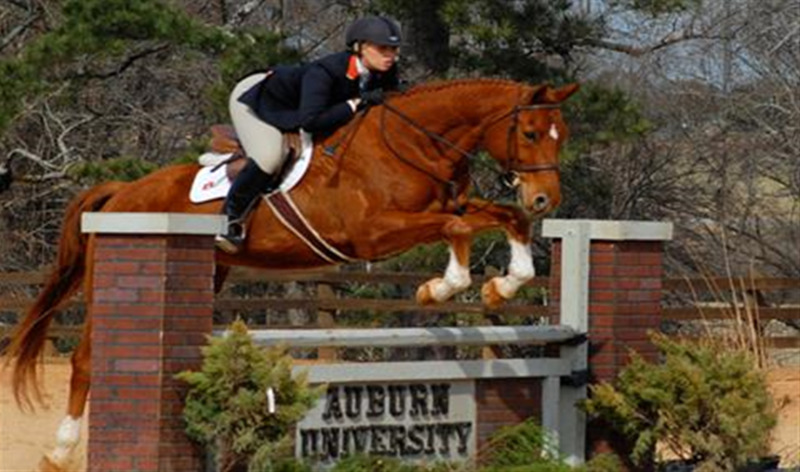 The Auburn Horse Unit, home of the Auburn University Equestrian Team, is part of the department of Animal Sciences in the College of Agriculture. Located five minutes from campus on Wire Road adjacent to the College of Veterinary Medicine, this spacious 60-acre facility is conveniently located and easily accessible for fans, students, faculty and staff. The Horse Unit offers two side-by-side arenas for Equestrian practices and meets. This allows both the Western and Hunt Seat teams to ride simultaneously without interference.